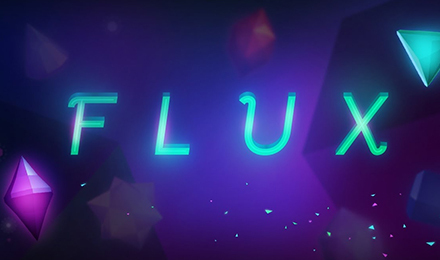 Flux slot gives you a weird and magical feeling, as if you’re floating in outer space surrounded by different gems and crystals. The 5 reels and 15 pay line grid is accompanied by a bonus feature where you have a choice on your prize! Let’s go into space with the lavishly designed reel that comes with stacked wilds and tree types of bonuses for your use. The sea of jewels contains eight types of gems that are; yellow, orange, red, pink, purple, green, light blue and dark blue. The highest paying symbol is the yellow symbol. Star spinning and land huge winning combinations on the relaxing themed game. Win Both Ways, Get Extra 3 Rows, and Win Both Ways And Get 3 Extra Rows are the bonus games featured on Flux slot.